Your furniture withstands constant wear, tear, use and abuse and requires routine upholstery cleaning in order to maintain its quality and color. *Add-on service. Not included with standard service. Furniture gets as much use as any item in your home and it takes a beating in homes with children and pets. If your home has carpet, over 80% of the dust in your home will settle on furniture. What does this mean? If your furniture hasn’t bee cleaned recently, it’s likely very dirty. First, we vacuum your upholstery with handheld equipment to eliminate pet hair, dirt, particles and visible contaminants. Then our technician will mist The Natural® cleaning solution over the upholstery. The Natural® is the signature element of our upholstery cleaning service. It contains no detergents or soaps or chemicals and is green-certfied. The Natural® is a mixture of H2O and carbonation to lift dirt to the surface of upholstery and fabrics. 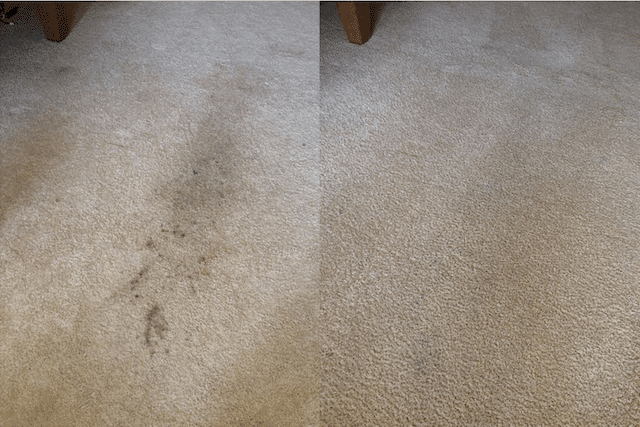 Healthy Choice Chem-Dry will then begin the Hot Carbonating Extraction (HCE) process to extract all of the dirt and allergens from the upholstery. We remove all traces of The Natural® as well and no residue is left behind. The entire upholstery cleaning process requires about 15 minutes per piece of furniture, depending on the size of the furniture. After cleaning is complete, your upholstery will dry within just a couple of hours and faster if you run your ceiling fans and air conditioner. 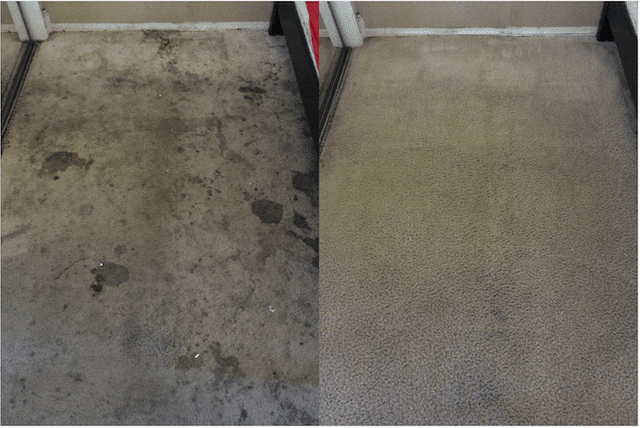 Manufacturer-installed stain-guard and furniture protectant fades after 12 months. If your furniture is older than a year or two, you will want to consider purchasing Chem-Dry Upholstery Protectant as part of your service. Our protectant creates a new barrier over the surface of your upholstery to repel liquids, spills and stains. 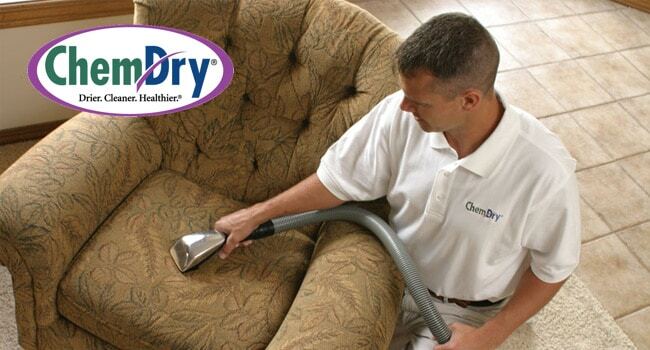 Our upholstery cleaning is even healthier when you combine it with Chem-Dry Sanitizer. Our sanitizer helps to remove 89.1% of airborne bacteria in your home! We stand by our service and results and we will stop at nothing to have our customers satisfied. If you don’t love your service from Healthy Choice Chem-Dry, please call (661) 430-0699 right away. 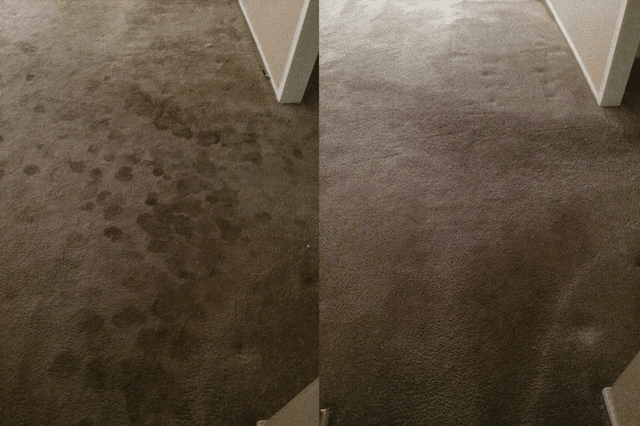 Superior carpet cleaning from Healthy Choice Chem-Dry using low-moisture and green solutions. Professional rug cleaning for high-traffic area rugs, rug runners, Oriental and fine Persian rugs. 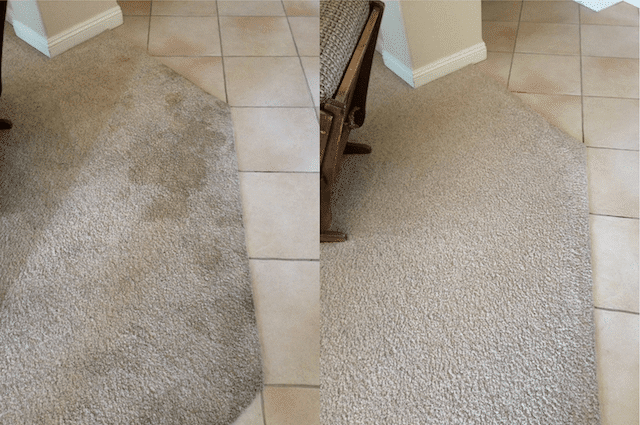 Chem-Dry cleaning service for tile and stone floors and grout to purge bacteria and renew shine. Expert commercial carpet cleaning for local businesses and offices throughout our service area. 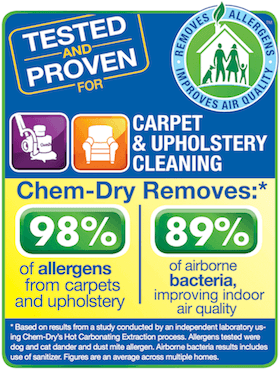 Healthy Choice Chem-Dry relies on 30 years of experience to remove carpet and upholstery stains. Our pet urine odor removal treatment (P.U.R.T.®) is veterinarian-approved and safe for pets. Granite countertop renewal service from Healthy Choice Chem-Dry includes cleaning, polishing and sealant. 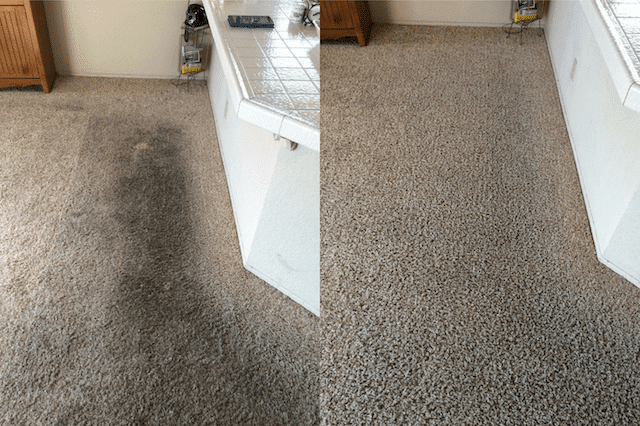 24 hour emergency water damage restoration from certified technicians at Healthy Choice Chem-Dry in Santa Clarita, CA. Call (661) 430-0699 for pricing or complete the FREE ESTIMATE form. Information on our services, carpet cleaning tips, coupons, news and more! Have you hired Healthy Choice Chem-Dry before? Please share your experience with us! Review us online here.